If you are planning to take the GMAT exam this year, you need to start preparing right now. 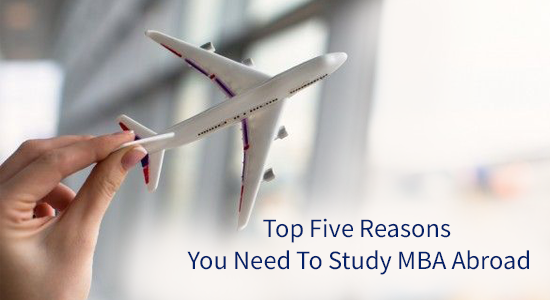 Your GMAT score can fetch your admissions into the finest B-Schools in the world. Needless to add, you need to take it very seriously. To help you achieve your goal, you need to research and choose the Best GMAT Coaching Center for you. 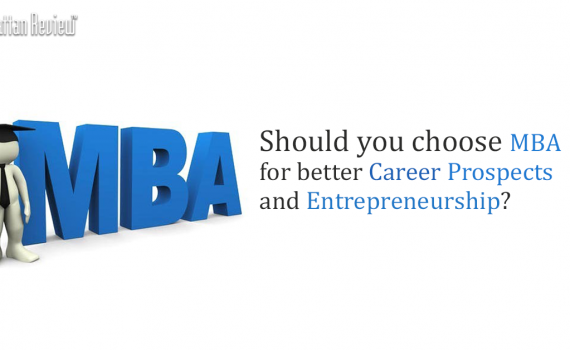 Your decision will play a significant role in the outcome of your GMAT exam. Make sure to check the track record of the particular reputed GMAT coaching center only and not the combined track record of the franchise. Most GMAT institute centers will share the year-wise GMAT scores of the students who took coaching at that center. You can assess their mock test scores and GMAT scores to check how skilled the institute is in turning average students into top performance scorers. Also, ask for the contact details of the particular coaching center’s alumni. They would surely be ready to share it as their alumni can give you genuine feedback about the specific institute. 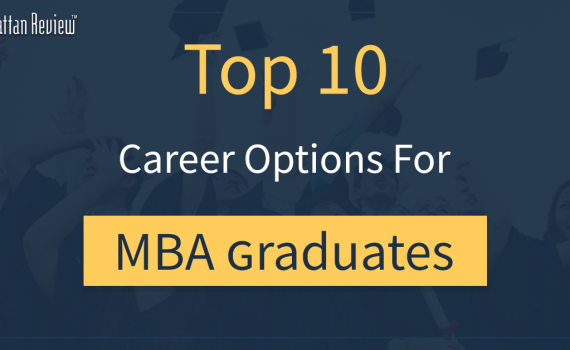 This should be one of the primary focus areas when you choose your GMAT coaching center. 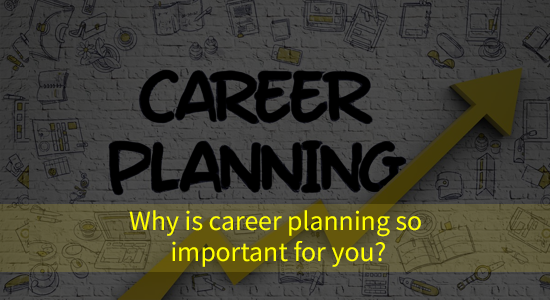 Take the time to talk to the current batch of students taking the GMAT coaching at a particular center. They will give you the exact picture of how good the faculty is. Don’t limit to few students as some of them might give you a biased outlook. Take your time to talk to different groups of students to understand the faculty better. Likewise, talk to the faculty as well to understand their background and experience in training students. Attend a demo class if the institute offers one so that you can see for yourself the teaching method and style of the faculty. You should get a holistic idea of the teaching faculty at a particular GMAT coaching institute in this way. The batch size of a GMAT coaching center matters a lot and can help you assess the amount of individual attention that you can expect from the teachers. 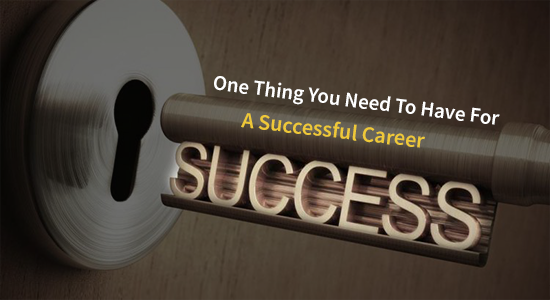 You will not find it difficult to resolve your doubts when you are part of a large batch of students. 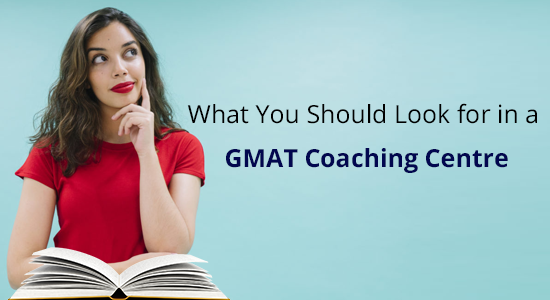 Try to choose a GMAT coaching center which conducts classes in small batches so that you can receive the important individual attention from the faculty. You should take a look at the study material offered by the institute. Manhattan Review curates and creates its course material. 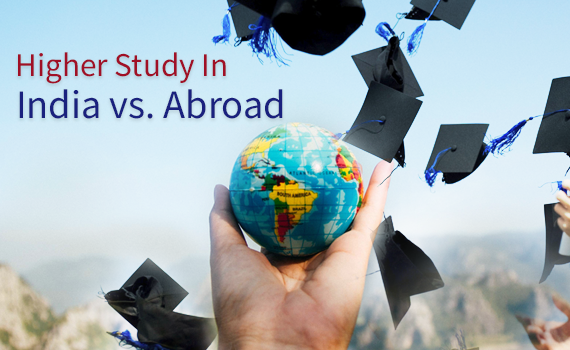 It is a wise option to go through the study material and only then decide to join a particular GMAT coaching center. Ask about the number of mock tests that the institute conducts that are computer-adaptive like the main GMAT exams. Check if every student gets individual feedback on their performance and measures taken for score improvement. Find out how the Institute tackles the weak areas of a student and converts them into strength areas. 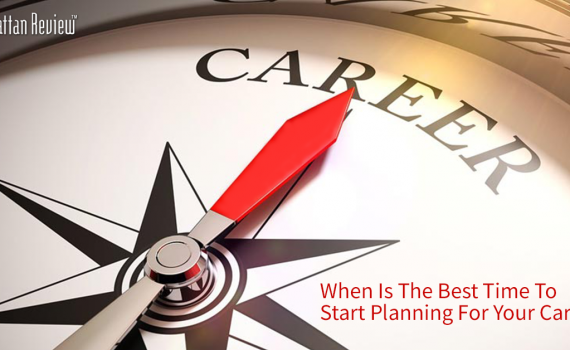 GMAT preparation can be rigorous which is why you must opt for a center which is closest to you. You will be fresh and attentive when you attend the class and will have lots of time to prepare when you reach home early. Check the payment fee terms and condition before joining any GMAT coaching center. Ask if you have to pay the entire amount or you can pay in installments. Check if a refund option is available if you were to leave mid-way for any reason. 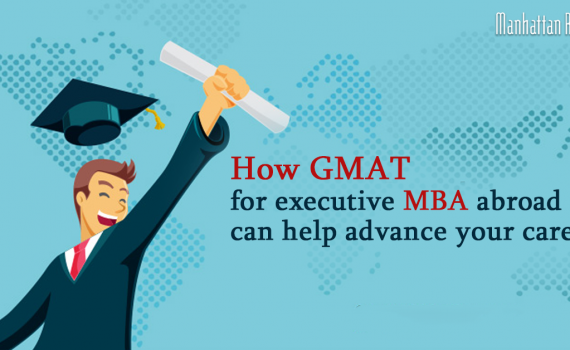 If you take into consideration all the factors mentioned above and research thoroughly before choosing a GMAT coaching center that is perfect for you, then success surely awaits you.